Developers action / RPG Path of Exile recently released a major content update 3.2.0. 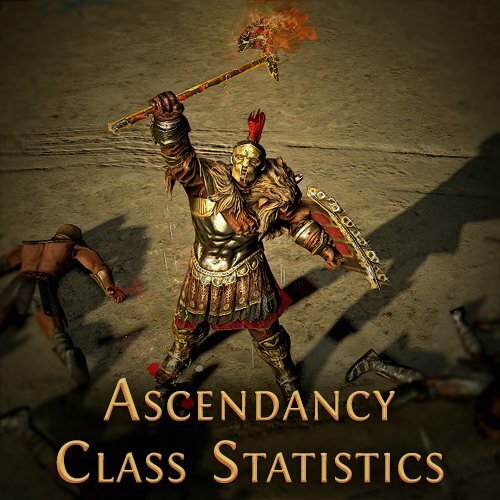 The main goal of the patch was the processing and rebalancing of the Ascendancy classes. The team wanted to give each character unique features and style of combat. In order to understand how successful it was, a statistical table was created, which clearly shows which classes are the favorites of the players. In the first place among the most popular characters are Juggernaut, Hierophant, Necromancer and they occupy a leading position in all leagues, although their location on the first three lines of the rating and slightly varies with the complexity. Despite this state of affairs, the developers believe that the work done on the rebalancing was a step in the right direction, especially since the next major update, which has already been planned, can influence the choice of classes.